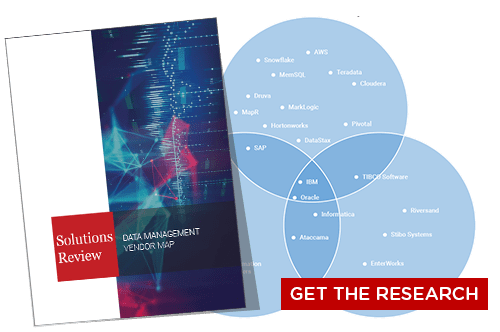 Data management platforms come in a variety of shapes and sizes to meet the ever-changing needs of organizations and their increasingly complex big data environments. 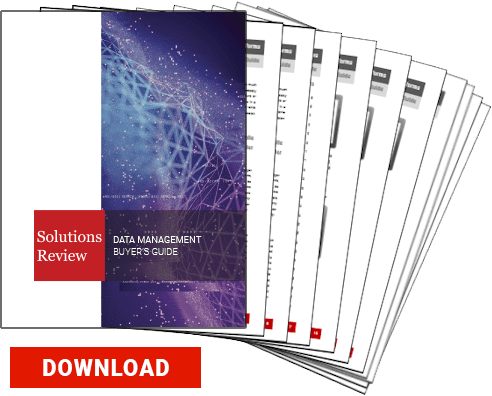 Businesses require data solutions that can serve any number of different use cases, and in the case of data management, can range from data processing to regulatory compliance. There are both small and large providers that offer software to help these companies with both niche and common challenges, though choosing the vendor(s) that are right for your specific environment can be a daunting task. 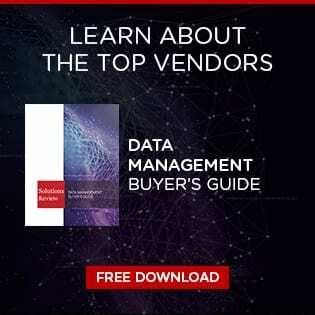 The following providers have recently been named leaders in the 2019 Gartner Magic Quadrant for Data Management Solutions for Analytics. The report, which highlights and scores the top products in the industry, features these eight tools as being cornerstones in the space. Each provider’s market share and product portfolios differ, which is what makes them interesting to the wider audience of data consumers. Niche and emerging vendors can only hope to replicate the kind of market presence that these providers have earned over a sustained period of time. Here we provide a brief blurb about each and links to product details so you can learn more. Microsoft offers an array of data management products, including those for analytics, data governance, and even data virtualization. Its SQL Server solution provides data warehousing for both on-prem and cloud deployments, as well as an in-memory database. Microsoft allows organizations to access, store, and analyze any kind of data and even offers fully-managed Hadoop and Spark. The company is one of the major players in the overall big data marketplace, with top-ranked tools in business intelligence and data integration. Amazon Web Services (AWS) offers Amazon Redshift, a fully managed, petabyte-scale data warehouse that analyzes data using an organization’s existing analytic software. Redshift’s data warehouse architecture allows users to automate common administrative tasks associated with provisioning, configuring, and monitoring cloud data warehousing. Backups to Amazon S3 are continuous, incremental and automatic. Redshift also includes Redshift Spectrum, allowing users to directly run SQL queries against unstructured data. Teradata offers a broad spectrum of data management solutions that include database management, cloud data warehousing, and data warehouse appliances. The company’s product portfolio is available on its own managed cloud and on Amazon Web Services and Microsoft Azure. Teradata provides organizations the ability to run diverse queries, in-database analytics, and complex workload management. Snowflake offers a cloud data warehouse built atop Amazon Web Services. The solution loads and optimizes data from virtually any source, both structured and unstructured, including JSON, Avro, and XML. Snowflake features broad support for standard SQL, and users can do updates, deletes, analytical functions, transactions, and complex joins as a result. The tool requires zero management and no infrastructure. The columnar database engine uses advanced optimizations to crunch data, process reports, and run analytics. Google offers a fully-managed enterprise data warehouse for analytics via its BigQuery product. The solution is serverless, and enables organizations to analyze any data by creating a logical data warehouse over managed, columnar storage, and data from object storage and spreadsheets. BigQuery captures data in real-time using a streaming ingestion feature, and it’s built atop the Google Cloud Platform. The product also provides users the ability to share insights via datasets, queries, spreadsheets and reports. IBM offers several different data management products depending on need. Its Db2 hybrid data management solution allows organizations to select any type of database or data warehouse, best-of-breed and open-source software. It collects, manages and provides feedback to data on-prem, in the private or public cloud or integrated across structured and unstructured data types. IBM also has a cloud-ready integrated analytics system and an enterprise database optimized for OLTP and IoT.